The 2019 Jeep Cherokee has received a significant facelift this year – both inside and out. 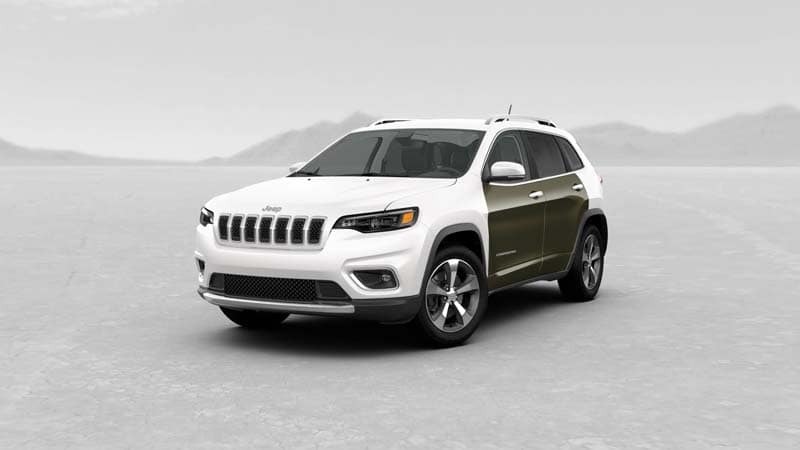 Take a glance at the exterior and interior colors available on the new Jeep Cherokee here at Juneks CJDR, serving drivers in Gillette and beyond. Experience the 2019 Jeep Cherokee Near Sturgis Today! Find a full lineup of new Jeep Cherokees for sale near Sturgis right now at Juneks CJDR. Follow us for Jeep tips, too, including how to lift your Jeep. 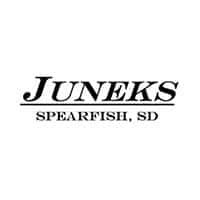 You can find our dealership in Spearfish, SD. Set up a test drive by contacting us today.